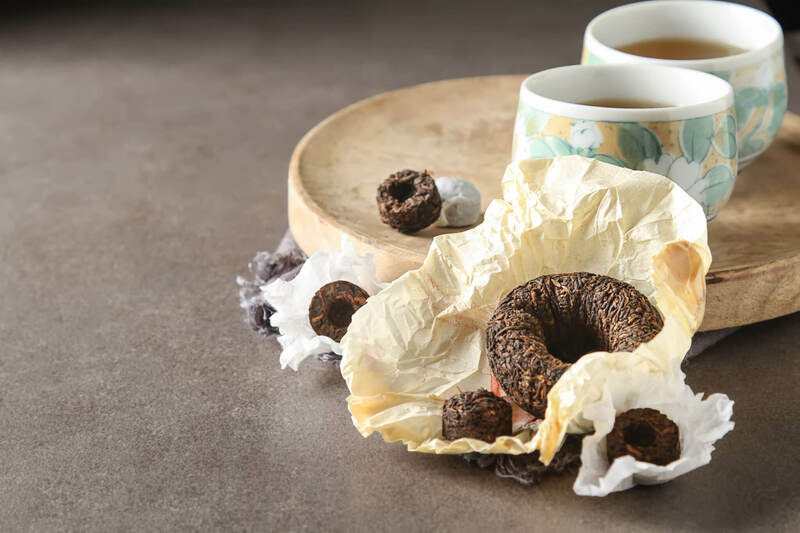 A recent study indicates that a type of polyphenol-rich Chinese tea known as pu-erh (or pu’er, pronounced POO-air) could help fight the effects of metabolic syndrome. This is the name given to a group of conditions that include excess belly fat, abnormal cholesterol levels, increased blood pressure, and more. 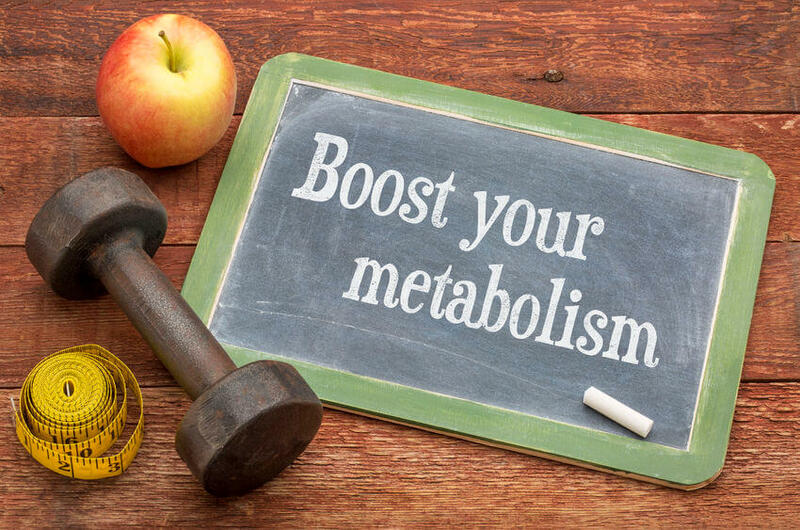 Metabolic syndrome has been linked to a higher risk of stroke, heart disease, and diabetes. The study, on mice, was published in the January 2018 issue of the medical journal Infection and Immunity. The Chinese researchers who performed the study fed mice a high-fat diet and then administered the tea. They found that the tea helped to alter the gut bacteria of the mice. 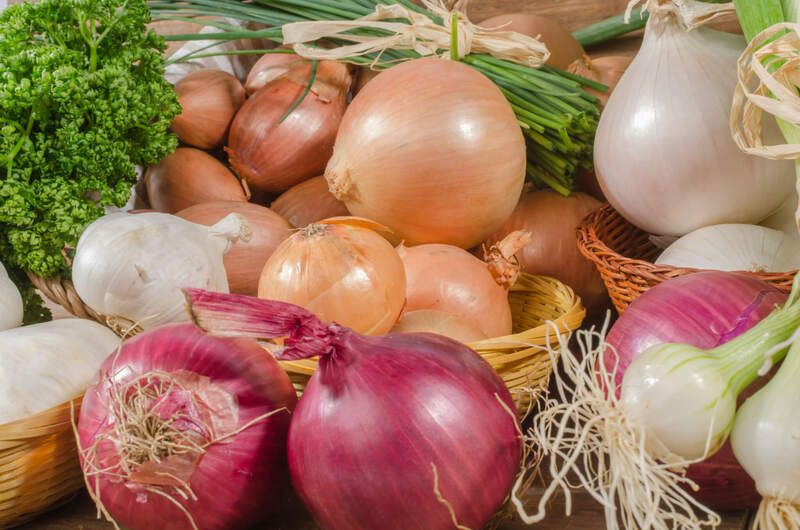 Specifically, it helped improve the balance between harmful and beneficial microbes. 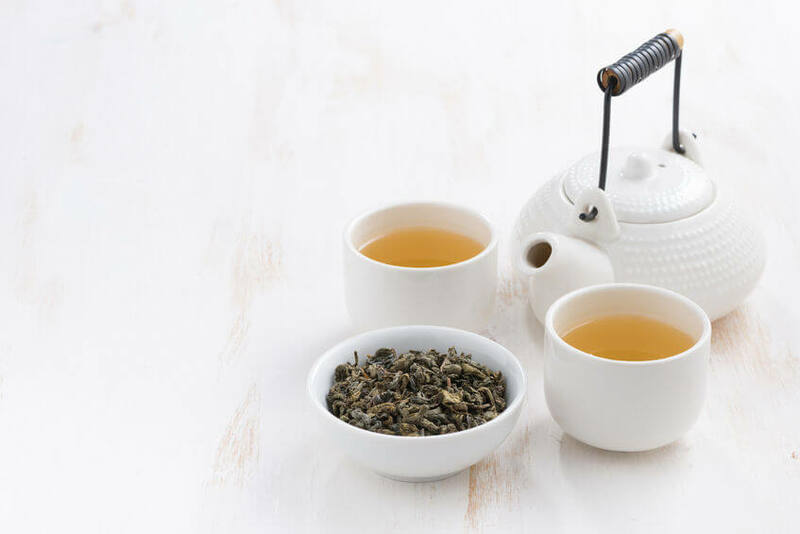 The tea, according to the study, also contributed to an increase in energy levels and a decrease in fat deposits. 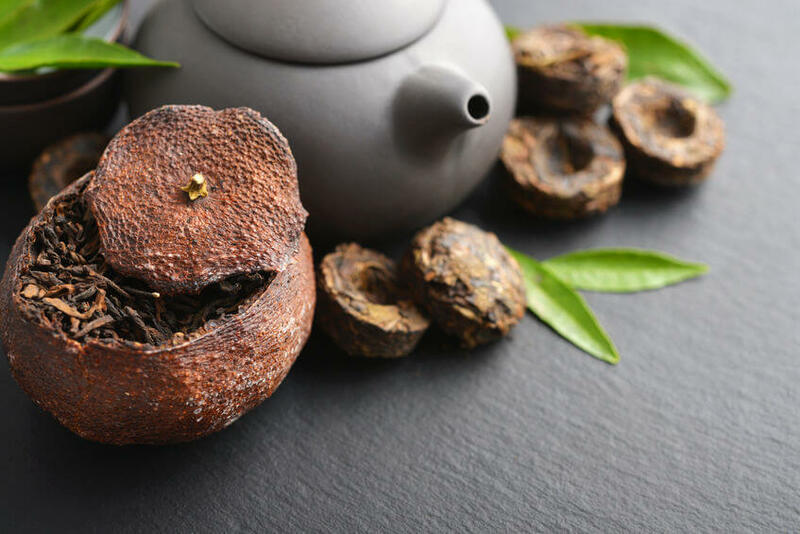 According to the researchers, two components of pu-erh tea, polyphenols and a strain of beneficial bacteria known as Akkermansia muciniphila (A. muciniphila), played a major role in the improvement of the condition of the mice. 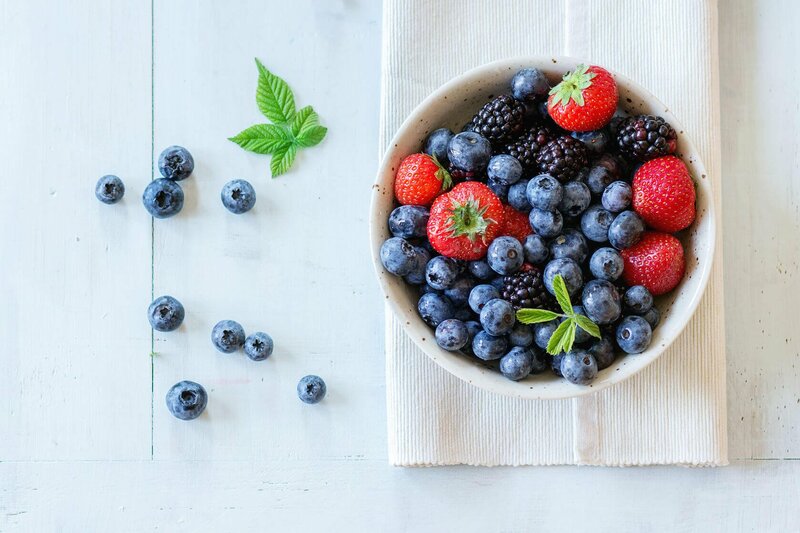 Polyphenols are compounds found in many plants, such as berries and fruits. They not only give plants their colors, they also have potential to deliver important health benefits. Polyphenols may help to reduce some of the damaging effects of oxidation and help slow symptoms associated with aging. Research also indicates polyphenols may help inhibit the absorption of glucose. This, in turn, can reduce the levels of sugar in the blood and potentially help keep the body healthy. 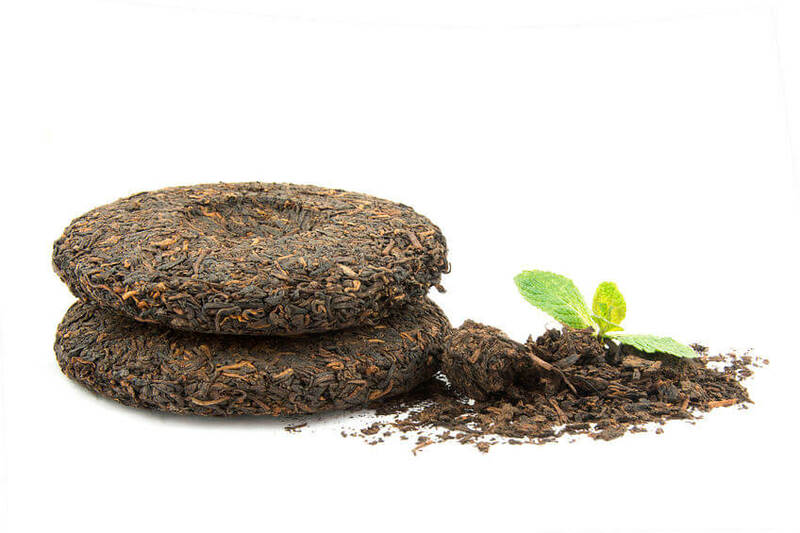 A. muciniphila is found in pu-erh tea, but it’s also found in the body’s intestinal system, specifically, in the mucus layer that helps to provide protection against potentially dangerous intruders. Researchers have found that the strain is less plentiful in obese rodents and humans. In a May 2013 study, researchers investigated whether there is a connection between A. muciniphila and a reduction in fat. They administered the bacterium to mice being fed various types of diets. According to the results, the strain had little effect on mice being fed a normal diet. However, A. muciniphila had several beneficial effects on mice given a high-fat diet. The bacterium appeared to not only reduce fat development, but it also helped to ensure that blood glucose levels remained safe. The researchers also found that A. muciniphila helped to strengthen the intestinal barrier to help protect against invading pathogens. While human studies have not been performed, the study indicates that A. muciniphila could help prevent obesity.